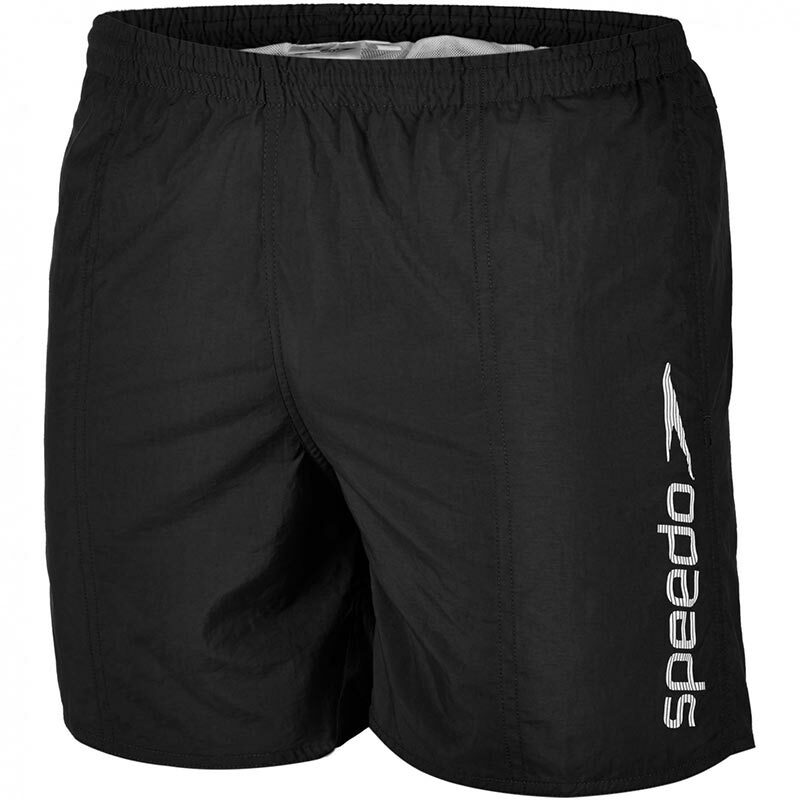 Speedo ® Scope Mens Watershorts are designed to be lightweight and quick drying. Packed full of great technology, to take you from beach to street, ensuring you stay comfortable. Ideal for beach, pool and daytime wear. Classic styling in a range of colours. Pocket drainage allows sand and water to drain away. Durable water-repellent fabric minimises water absorption making the trunks lighter and more comfortable after swimming. Our male swimwear sizing is based on your waist measurement in inches.